News about our Christmas party: “Thank you for our party. It was really very wonderful and colourful because we ate lots of food, drank sodas and then had cake. Today is the first International Day of the Girl Child to recognise girls’ rights and the unique challenges they face around the world.There are 250 million girls living poverty in the developing world. By giving girls greater choice and control over the decisions that affect them, we can help to break the cycle of poverty between one generation and the next. The focus of the first International Day of the Girl is child marriage. Every three seconds a girl in the poorest part of the world is forced to marry against her will. Educated girls are more likely to marry later, be able to choose when and how many children they have and earn higher incomes. 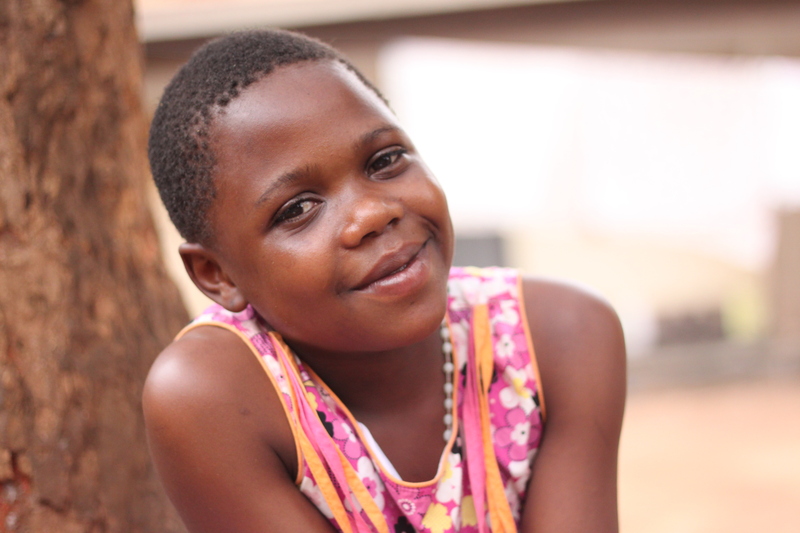 We look forward to sharing some reports and stories from the girls we work with Kampala about what they are doing today soon. 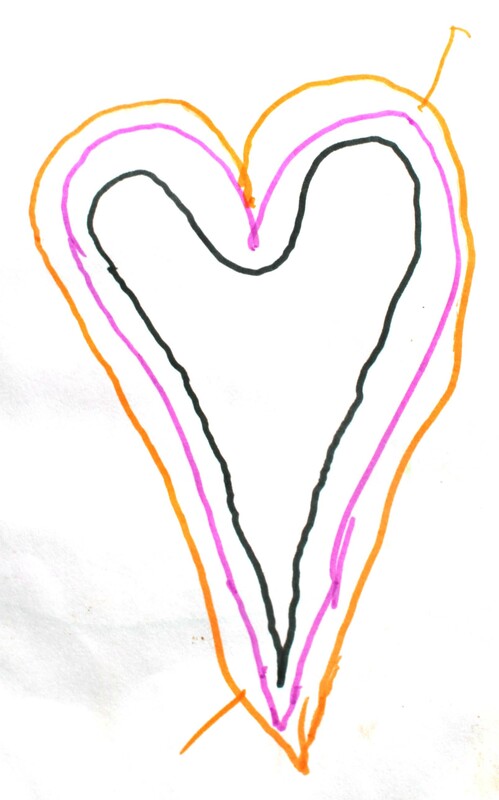 A beautiful drawing to brighten up your day! 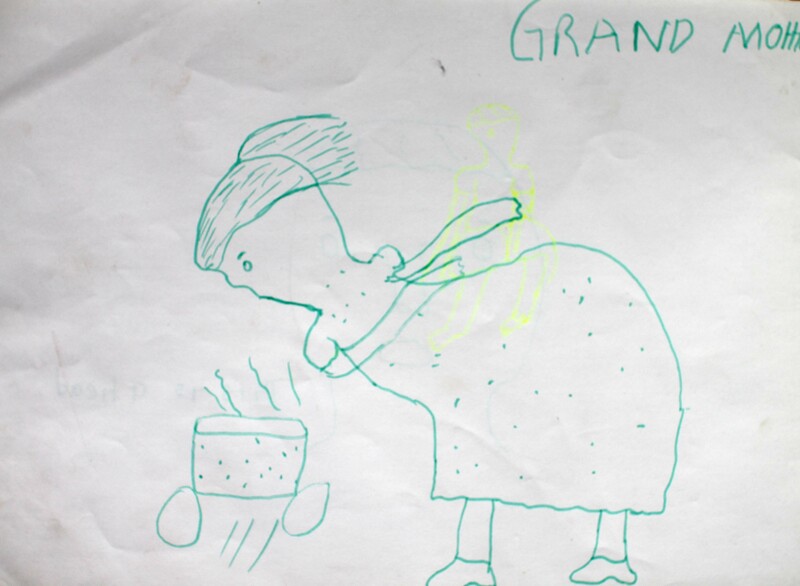 I just recieved this fabulous drawing from Nankya Hameria (now in primary class 5 with the support of awamu) to share with you. 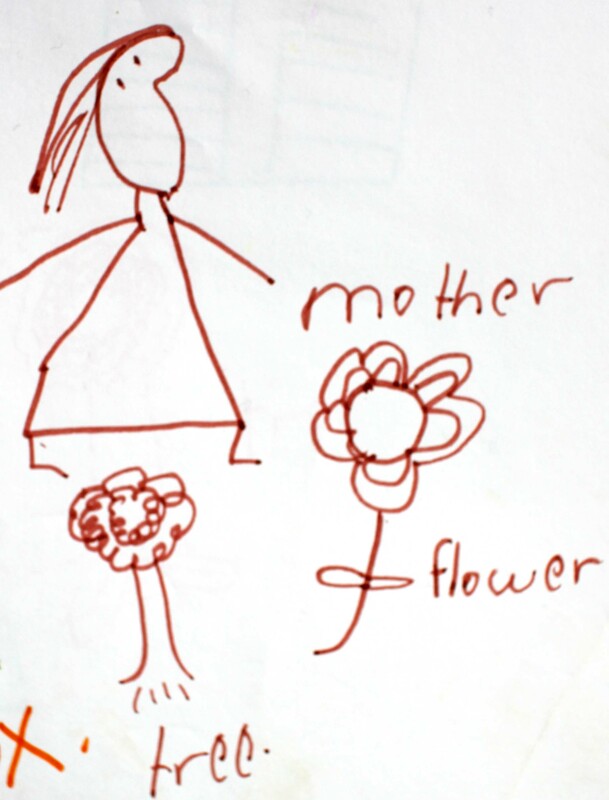 Hameira wrote ‘This is my favorite type of flower’. For every beautiful item produced and sold there is an equally beautiful change happening in the communities of our tailors in Kampala – every penny raised through sales and donations is used to support orphaned and vulnerable children and to train women with the skills they need to support their families. Awamu means ‘together’ in Luganda the main language spoken in Kampala, Uganda. We chose it as it reflects the name and spirit of both the women’s groups that we work with. 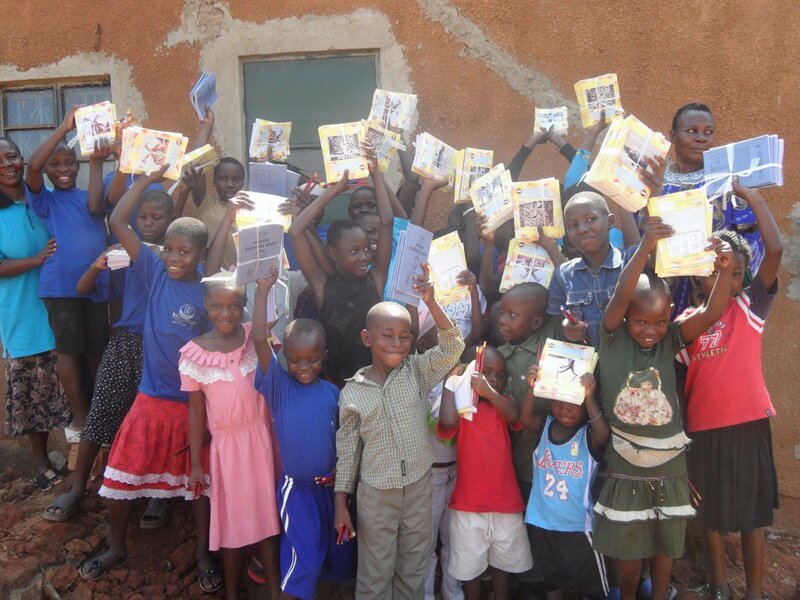 We are passionate about changing the lives of children in the slums of Kampala and we love handmade, ethical production and creating a connection between you and the women who put their time, skill and loving care into making these items for you. We are a social enterprise working with ActionAid Uganda and labour of love for everyone who volunteers their time to get involved. We really hope you like what we have to offer and will tell all your friends about us.